Charles Leclerc says he can’t wait to make his Formula 1 debut with Alfa Romeo Sauber this weekend. The 2017 F2 champion will take part in a Grand Prix for the first time when he races in the Australian Grand Prix this weekend. 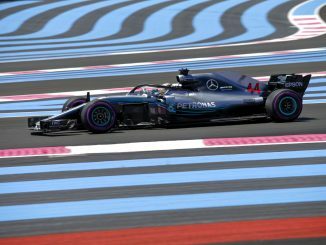 He’s one of two drivers taking part in a full F1 race weekend for the first time, with Williams’s Sergey Sirotkin also making his debut. The Monegasque driver replaces Pascal Wehrlein at the team, and will drive alongside Marcus Ericsson, who is in his third season with the Swiss outfit. 2018 is also the first year of Sauber’s partnership with Alfa Romeo. As Leclerc is part of Ferrari’s young driver programme, and Alfa Romeo have the same parent company as Ferrari, Leclerc’s arrival at Sauber could be an audition for a future seat there. 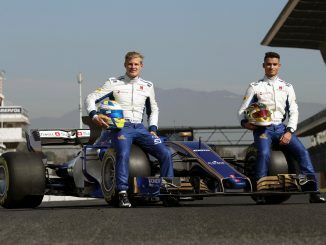 Speaking to Sauber’s website ahead of the weekend, Leclerc said: “I am really looking forward to being in Melbourne. The first race of a season is always exciting for a driver, but this being the first Formula 1 Grand Prix of my career makes the occasion even more special. Melbourne is a lovely city that I discovered when I came to watch the Australian GP last year. Driving on the circuit in Albert Park will be a new experience for me, and I look forward to the challenge. None of the series Leclerc has raced in so far have taken place in Melbourne, so this will be his first time driving at the track. 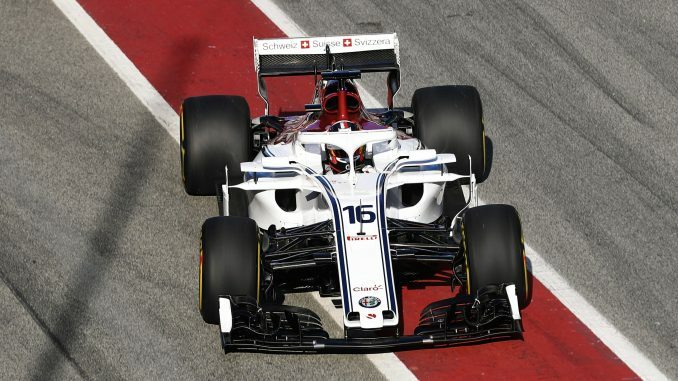 The 20-year-old has taken part in a number of FP1 sessions with both Sauber and Haas previously, giving him some experience of F1, but qualifying and the race itself will be new. A lack of experience hasn’t proved a problem for Leclerc in the last two years though, as he won the GP3 and F2 titles at his first attempt. Having won championships in his last two seasons, Leclerc will be ambitious in his first season of F1. 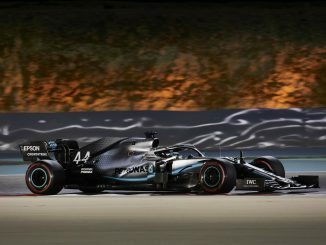 He was angry at himself in pre-season testing when he spun the car on the final day in Barcelona – something he described as a stupid error. He clearly doesn’t expect himself to make rookie errors, and will be hoping for a mistake-free weekend in Melbourne.